the NSTBA 2018 Information Shortlist. Professor Astro Cat is off on another amazing journey- this time to explore the wonders of the human body. The book starts by explaining what biology is and identifying the seven characteristics of living things. Professor Astro Cat and his team then seek to answer all manner of questions about the human body and how it works from your cells to your ears to your heart to genetics. The book also looks at some quite complex bodily functions- the lymphatic system, the endocrine system, the immune system and genetics. Each area is carefully explained with clear illustrations to support the text. The book also looks at reproduction and keeping healthy before finishing with impairments and future science. From start to finish, it's a fascinating read with fabulous illustrations. 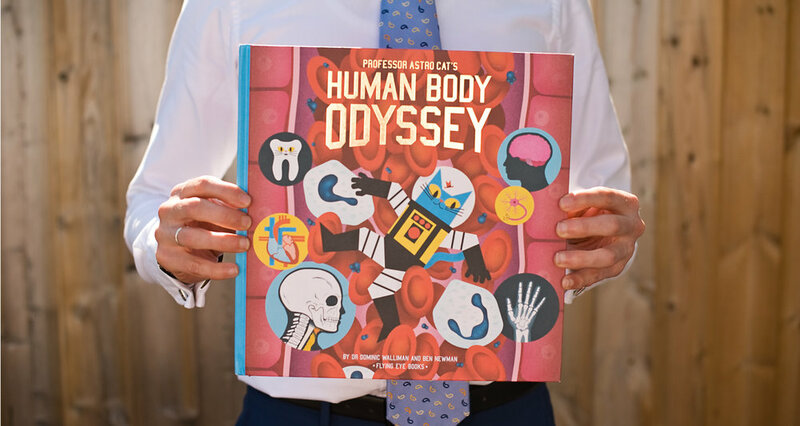 Covering many of the areas of study for KS2 science, 'Professor Astro Cat's Human Body Odyssey' would be a welcome addition to any classroom as a reference tool and for examples of explanation writing. A 'factoroids' section offers some gems- I had no idea ear wax is unique- and a glossary/ index clearly explains terms used throughout the book. Excellent stuff! You can read our review of 'Professor Astro Cat's Atomic Adventure' here. LONG LIST REVIEW: How Does A Lighthouse Work? At the beginning of the book, the author tells the reader that he has always wanted to live on a boat so that he could sail the coast and look at lighthouses. Having always wished he could visit one, this book is based around a group of children going on a school trip to a lighthouse. 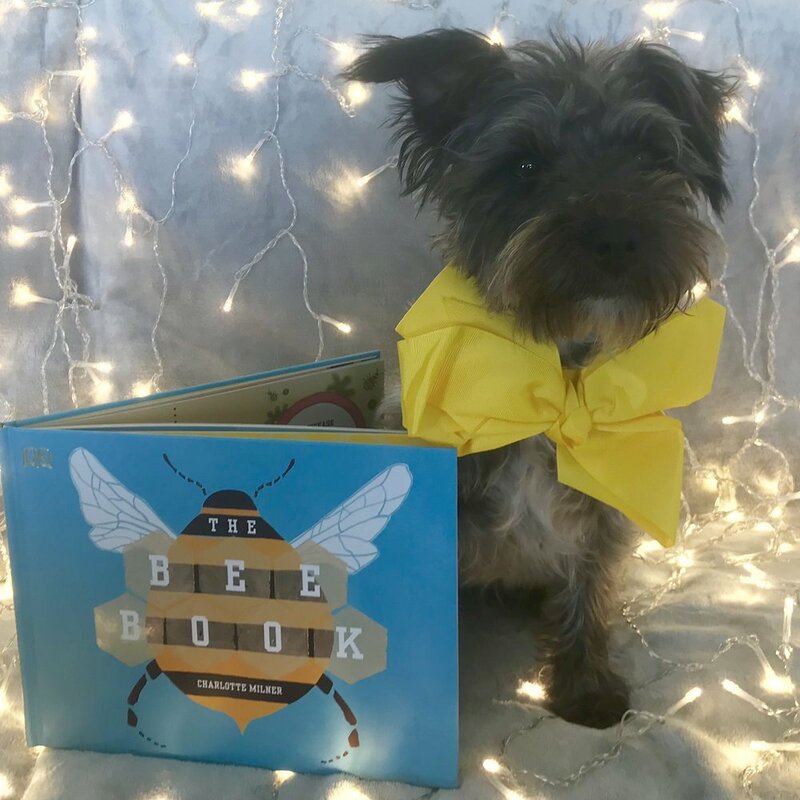 The picture shows them asking lots of questions and each spread in the book is the answer to a question any child might ask about these fascinating structures. Each question/ answer is supported by beautiful illustrations, using lots of shades of blue, red and white, giving a fresh feel to the book. A cross-section of a lighthouse, labelled to identify the parts, is accompanied by text offering further explanation and no opportunity to add extra fascinating facts is lost! Every question is clearly answered and easily understood, making the history and science of these amazing structures accessible to all. It introduces the reader to some lighthouses from around the world as well as encouraging them to design their own. The Statue of Liberty was a lighthouse and the 'Tower of Hercules' in north-western Spain is the oldest lighthouse still in use in the world today.